The holiday season is a wonderful time of year, particularly when it comes to delicious food to eat! Unfortunately, all those treats, sweets and baked goodies can have a negative effect on children's oral health. As you probably know, if you’re a regular reader of the Smile Town Langley blog, sugar can have a serious negative impact on oral health. 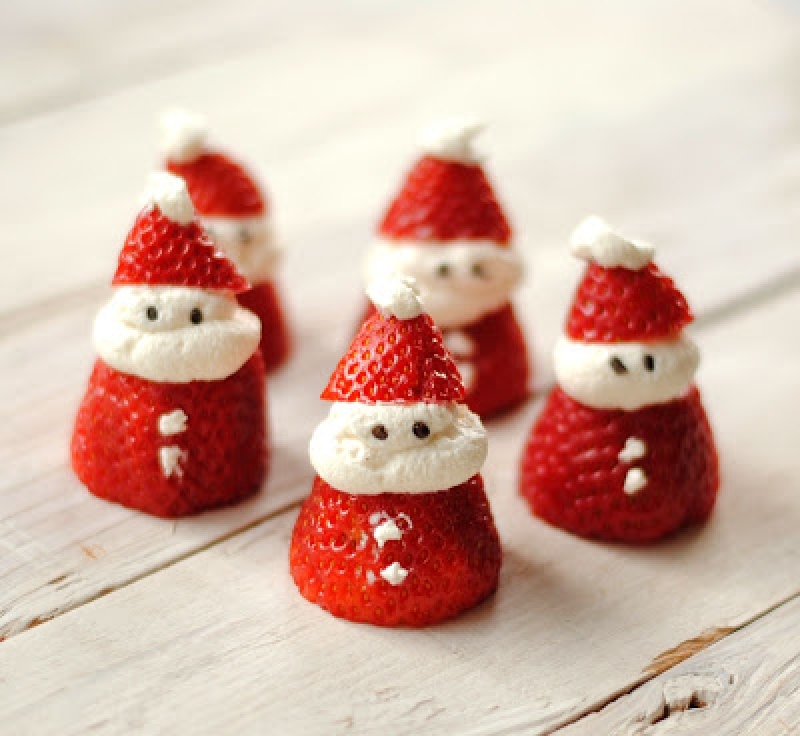 During Christmas time, many children wind up eating more refined carbohydrates and sugary treats than they usually do. This means that oral health can suffer. making an appointment for a cleaning with your Langley children's dentist once the holiday season is through.